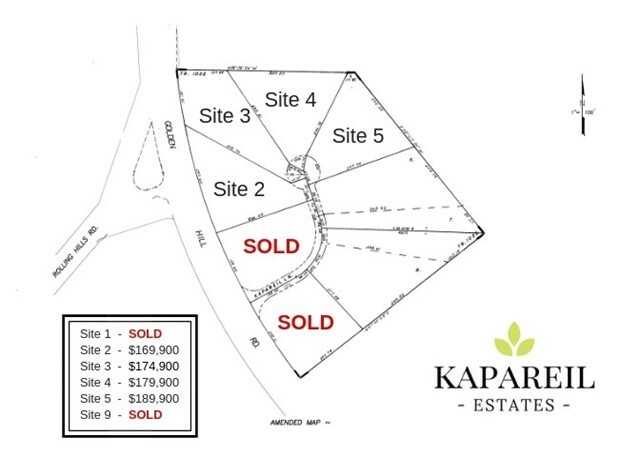 Welcome to Kapareil Estates! 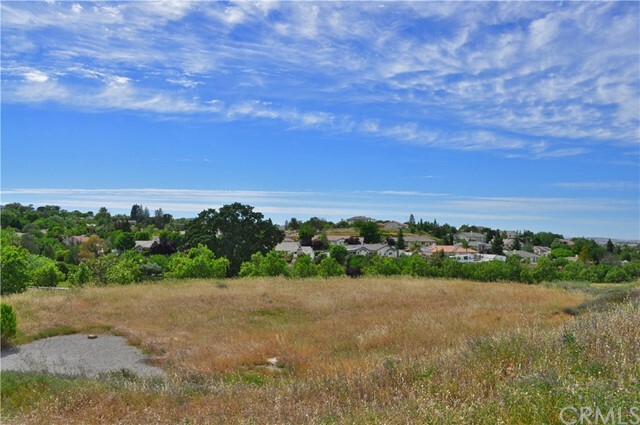 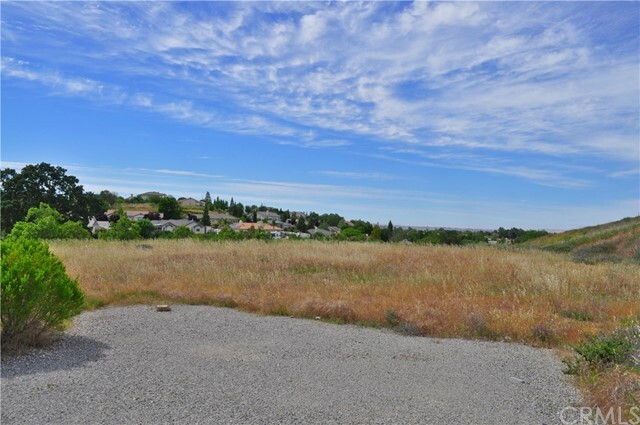 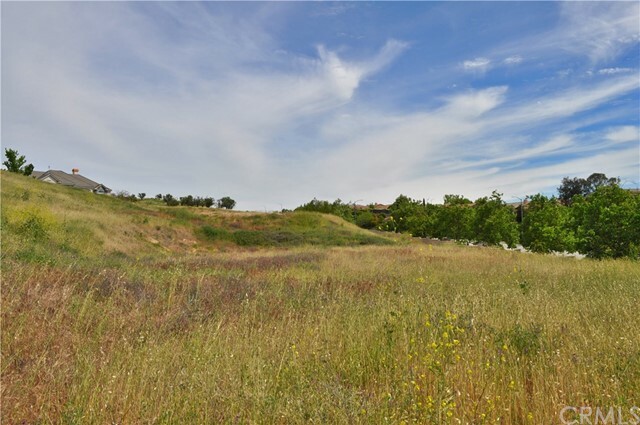 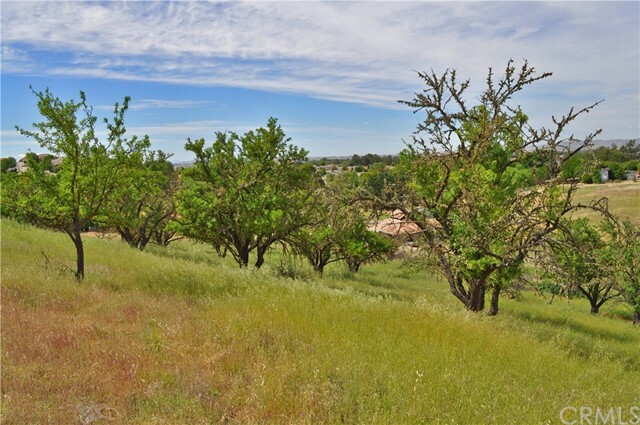 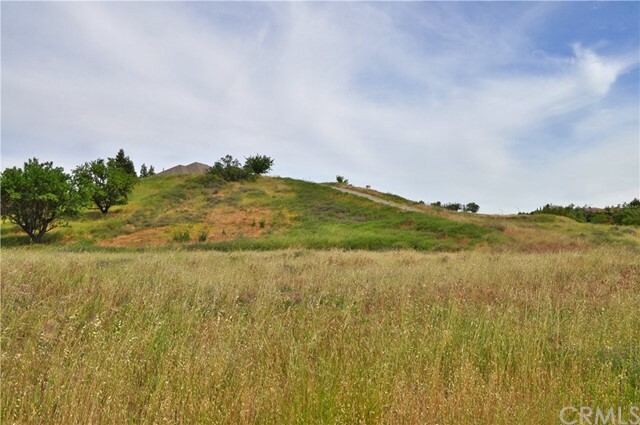 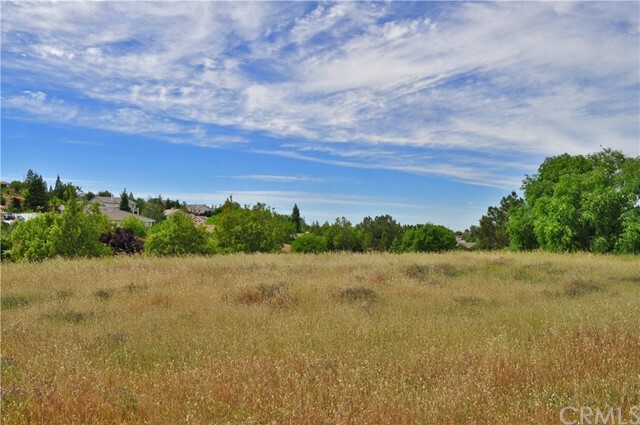 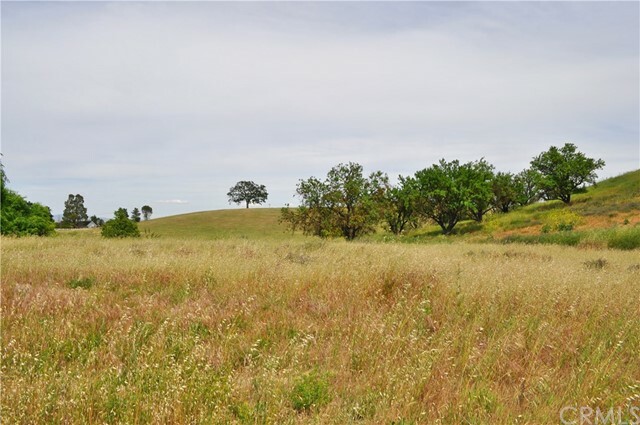 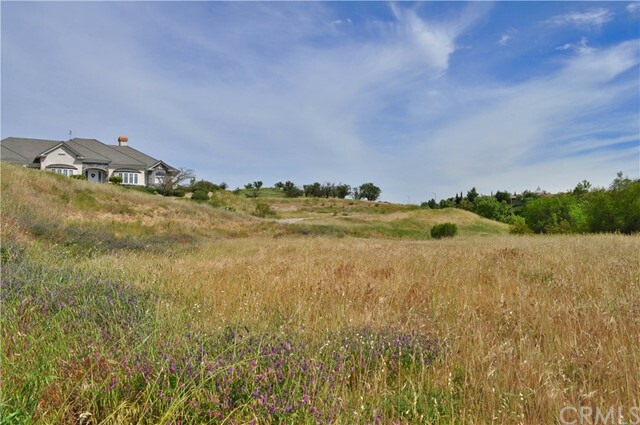 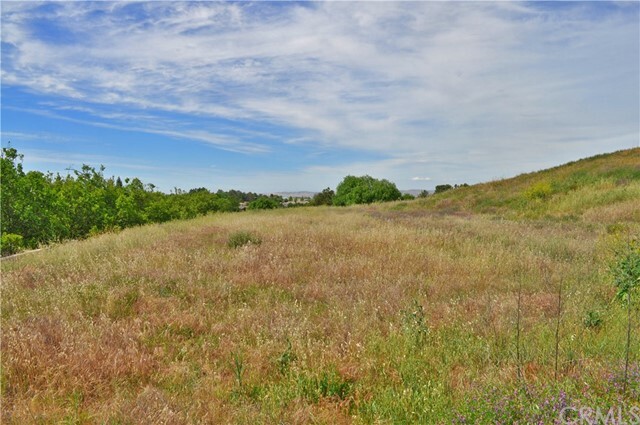 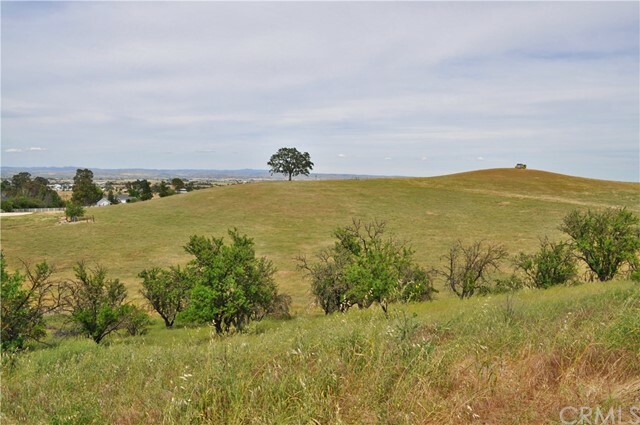 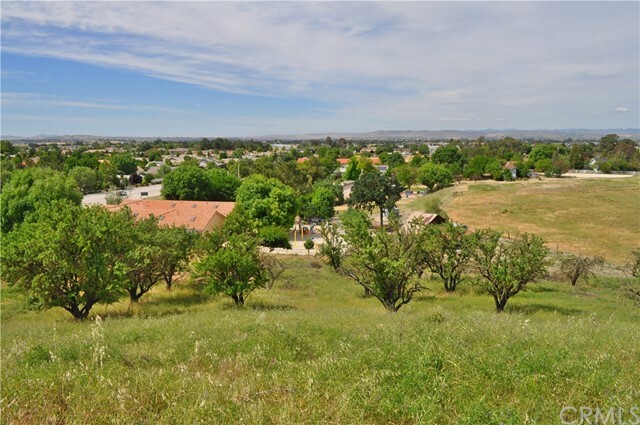 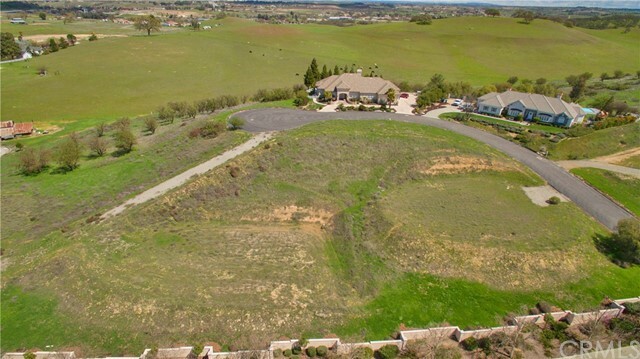 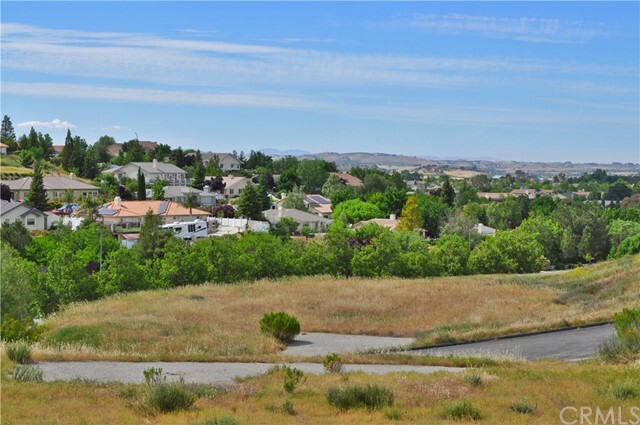 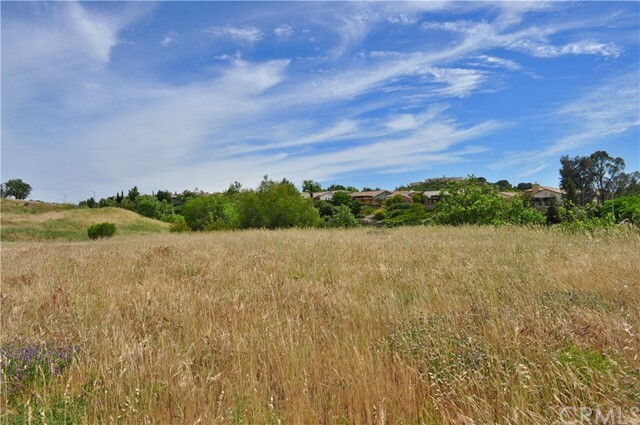 This small gated development offers six one-acre parcels within Paso Robles city limits, ranging from $169,900 to $209,900. 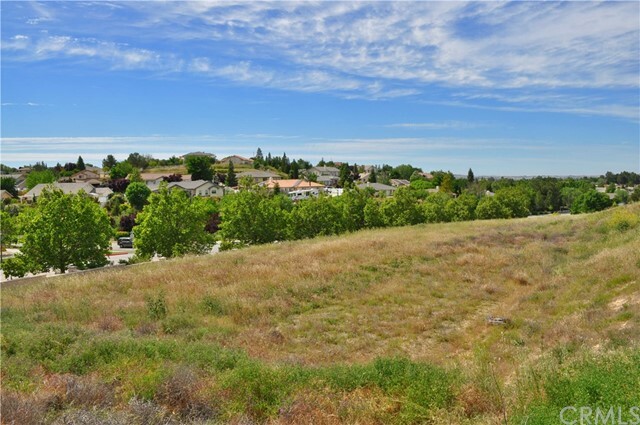 It's the perfect place to build your dream home: conveniently located near shopping, schools, and freeway access, not to mention renowned restaurants, wineries and not far from the downtown district! 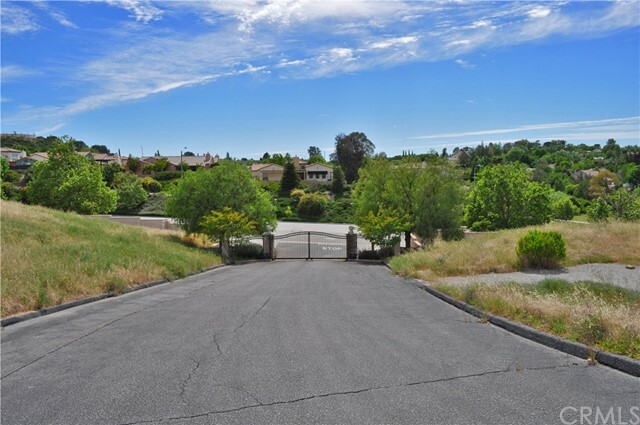 This desirable cul-de-sac offers availability to services including gas, electricity, cable, phone and City water & sewer. 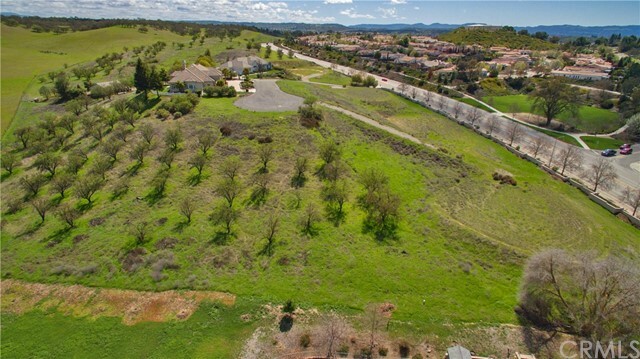 Choose from large level pads or elevated building sites, many with wonderful views. 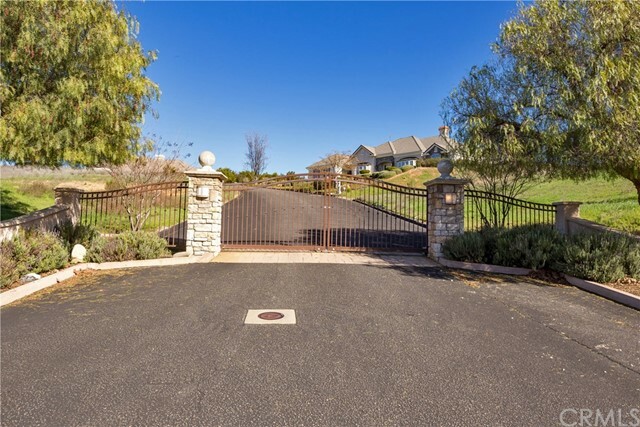 It's a great time to start living your dream!